What’s open and closed in Cherry Hill on Martin Luther King Jr. Day? 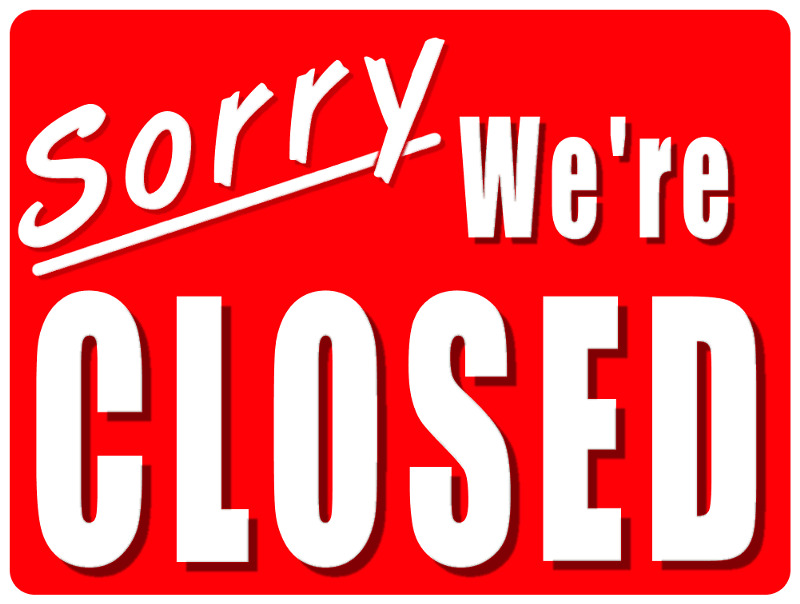 Many businesses and offices are closed today for the holiday. Post offices: All post offices are closed today and there will be no mail delivery. Cherry Hill Public Library: The library is closed today. It will re-open for regular operating hours on Tuesday. Cherry Hill Public Schools: All Cherry Hill Public Schools are closed today for the holiday. School will re-open on Tuesday. Cherry Hill Municipal Building: The Cherry Hill Township Municipal Building is closed today for the holiday. However, trash and recycling will be picked up as normally scheduled. Katz JCC: The JCC will have normal operating hours for Martin Luther King Jr. Day. Banks: Many banks, including Bank of America, TD Bank and PNC Bank, are closed today. Contact your local bank for specific hours. Cherry Hill Mall: The mall is open for its normal hours of 10 a.m. to 9:30 p.m. today.